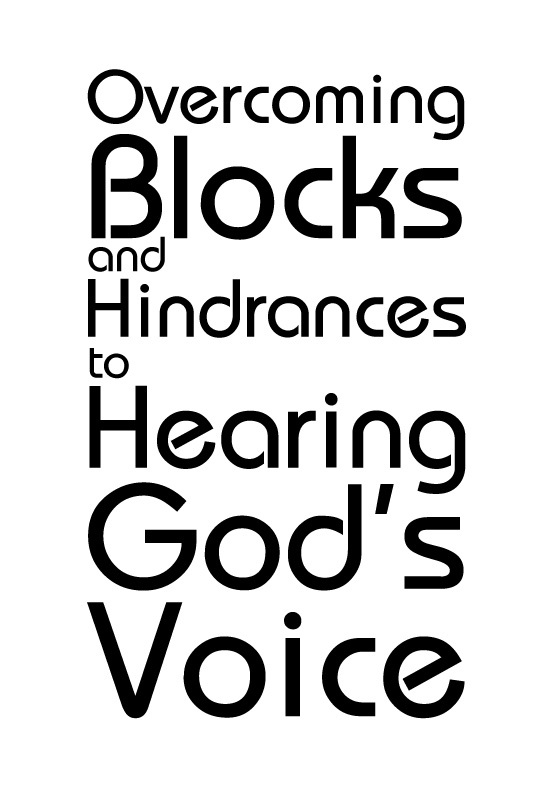 A one-page review of how to overcome some of the main stumbling blocks to hearing God's voice. Normally the four keys of stillness, vision, spontaneity and journaling will allow you to daily hear God's voice (plus, of course, submitting it to your spiritual advisors). 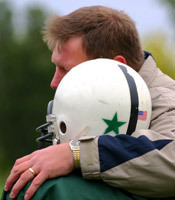 However, if this is not working, then these are the most likely causes, and the things to do to overcome them. Our goal is to keep the process of hearing God's voice simple. So we begin with the assumption that all that is needed to recognize the Lord is to do what is taught in the book 4 Keys to Hearing God's Voice. These are reviewed in our tract You Can Hear God's Voice. So if you are having trouble hearing from God, begin solving this problem by making sure you are doing these four keys because they are the foundation. 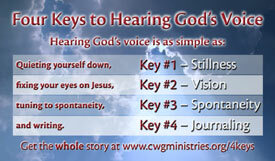 Key # 1 – Recognize God's voice as spontaneous thoughts which light upon your mind. 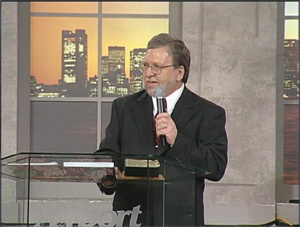 Key # 2 - Quiet your mind so you can hear God's voice - easiest way is by doing key #3. Key # 3 - Look for vision as you pray - see yourself together with Jesus in a comfortable Gospel setting. Key # 4 - Write down the flow of thoughts and pictures that come to you. Use all four keys as you pray and you will easily hear God's voice. To help you when you picture yourself with Jesus, see yourself as an eight-year-old child. (Jesus did say if we want to come to Him, we must come as a child.) This helps us sidestep any adult blocks which would hinder us from easily recognizing His voice. Make sure you are sharing your two-way journaling with your 2 or 3 spiritual advisors, asking them if their hearts bear witness that the journaling is from God. Don't paraphrase your journaling to them, but instead give it to them word for word as God gave it to you. Your paraphrase is not as good as His first rendition. You are not asking them what they think, but does their heart bear witness. Their confirmation raises your level of faith so you continue on in hearing God's voice, for if doubt overcomes you, you cannot hear (Heb. 11:6). 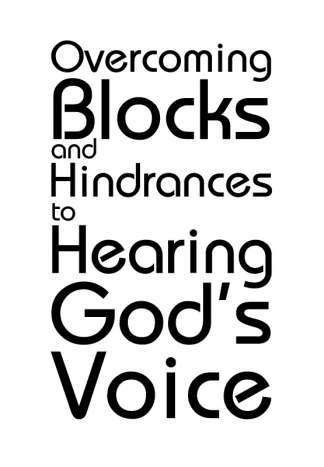 So if you are doing the above for keys, and you are still not hearing from God, THEN you should go on to explore the other issues which are mentioned in this tract on "Overcoming Blocks and Hindrances to Hearing God's Voice." At least 80% of the testimonies we receive are about this message. Examples of "what God sounds like": Read samples of two-way journaling. downloadable "4 Keys" screen saver for your computer, and more. 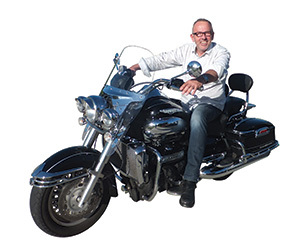 Mark Virkler often discusses the difference between the function of the left and right hemispheres of the brain, as well as ways to help you shift from one hemisphere to the other. You can find out if you are more naturally "right-brained" or "left-brained" with this self-scoring interactive test you can take on your computer. (Note that this is a Windows-based program, so if you have a Mac or other type of computer, see the Google link in the next paragraph below.) Simply right-click here and select "Save Target As..." or "Save Link As..." and choose a location to save the program. Once it has finished downloading, just find the file called /sites/default/files/files/brain.exe, double-click on it and follow the instructions. It takes care of the rest! 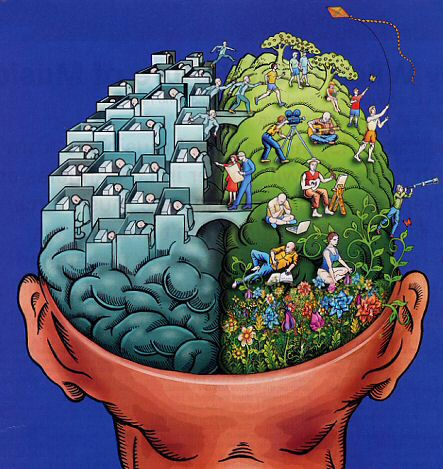 You can also do a simple Google search to find many other left brain/right brain tests. Tip: Try taking several different tests, or re-taking the same test multiple times. Picture yourself in various life settings each time, (at home, work, etc.) to see if you are getting thrown off balance in particular circumstances. This downloadable electronic self-scoring brain preference indicator test replaces the one that used to be in the book How to Hear God’s Voice. I took the test recently and found I am still left-brain by nature. The original test which I took years ago and this new one both indicate essentially the same relationship between my left- and right-brain strengths. The electronic test also gives me an auditory score of 61 and a visual score of 39, which again indicates I am more left-brain. So instinctively nothing changes. Though I have learned and grown a great deal over the years, the way I see and approach life has not changed. The difference is that now I know how to purposely step from the left to the right side of my brain so I can receive spontaneous thoughts and spontaneous pictures from the Lord. Give the test a try and pass it around to your friends. Then encourage them to get the book 4 Keys to Hearing God's Voice so they can learn to quickly come into whole brain balance and more easily catch the initiatives of heaven. Free “4 Keys Wallet Size Cards” – Hand them out and transform lives! Request up to 100 of the 4 keys cards FREE with every (non-electronic) order you place! You are presented this option when you are checking out in the shopping cart. 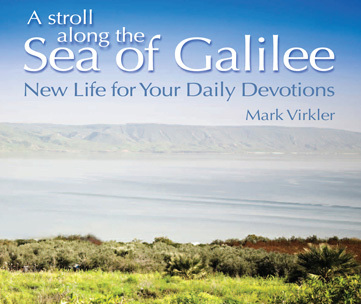 Every single issue of our free monthly email newsletter, "God's Voice Worldwide," includes fresh new journal entries from around the globe. Sign up for this free newsletter at the column to the right. An archive of these newsletters which are full of inspirational life stories and testimonies is available here. Another free gift for you to download, enjoy and share with your friends! 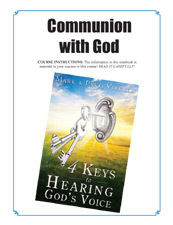 Patti Virkler, the Academic Dean of Christian Leadership University, recently finished a complete re-write of the college course syllabus for our most popular class, “REN103 Communion With God.” It goes along with our new book 4 Keys to Hearing God’s Voice and is an amazing improvement over the already life-changing syllabus which was written 15 years ago. Time and experience do allow us the opportunity to continually improve our initial products and we pass these improvements on to you. We believe this is so precious and valuable, it should be distributed as widely as possible to all people, colleges, Bible schools and Schools of Ministry with the goal of getting as many schools and churches and home groups as possible teaching this course on how to hear God’s voice. So we invite you to download the new syllabus, and pass it around as widely as possible. It is free! The personal benefit to you is that by completing all the assignments in this course syllabus, you will absolutely internalize the skill of hearing God’s voice on a daily basis and recording what He is saying to you. If you want college credit for this, you may enroll in our REN103 Communion with God course which comes complete with an instructor, tests, a final grade and college credits. Click here to learn more.